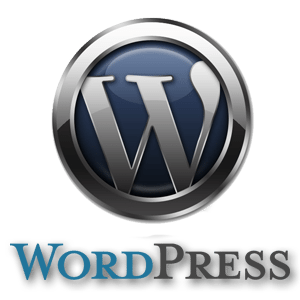 WordPress Website Maintenance Saves Time, Money and Stress. How much is your time worth to your business? They say you can’t put a price on peace of mind, at WP Support services we think we can. Our WordPress website maintenance plans offer you the comfort and security that comes from knowing your site is in safe hands, saving you time and hopefully reducing your stress level just a little. Our goal is to help small and medium size businesses keep there on-line presence up to date and secure without getting stressed out over the technical stuff. All WP Support staff are patient, we understand you may not have a technical background, so we try to speak plain English, not tech speak. We treat our customers as our friends and we work hard to build a strong relationship with each and every one. 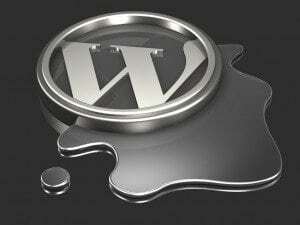 Regardless of the level of your WordPress website maintenance plan we always check on each clients site individually. A human will visit your website personally and review any updates and check for any security issues. After all updates we check that nothing has broken your website. In the event that an update does break something and we are unable to fix it within 30 mins, we will roll the site back and then advise you of what needs to be done next. 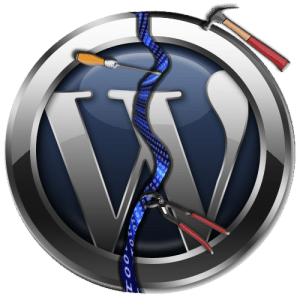 Maintaining your website investment over the entire life-cycle is time consuming and that is when our WordPress website maintenance service comes to the front. 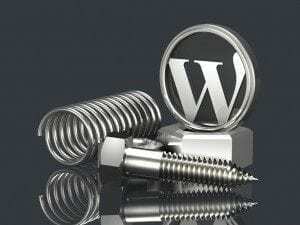 Our WordPress website maintenance plans are designed to treat your website like it was our own.